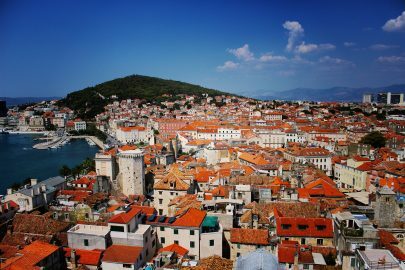 May in Croatia generally brings warm weather and the start of tourist season throughout the many cities and islands. Although it isn’t the warmest time, it is the month where temperatures start to hike higher and are perfect for those who aren’t a fan of a scorching hot holiday. 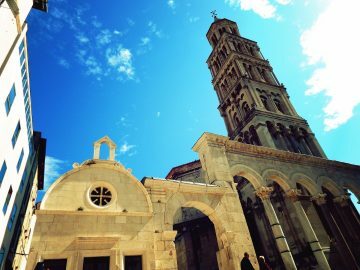 It’s also a perfect time for seeing the many sights that Croatia has to offer as the sun is not too hot and won’t impact your day. 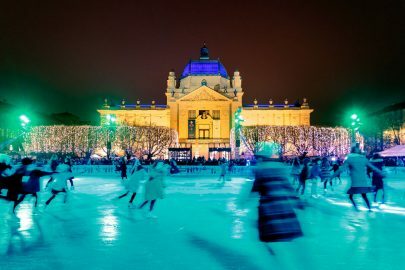 We discuss just some of the things you can do in Croatia this May. 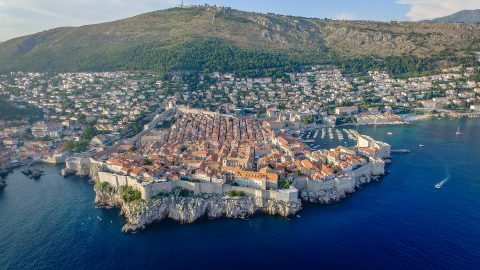 Croatia houses many UNESCO World Heritage Sites including the city of Dubrovnik itself, which is home to many historical buildings and sites that make it the cultured city that it is today. 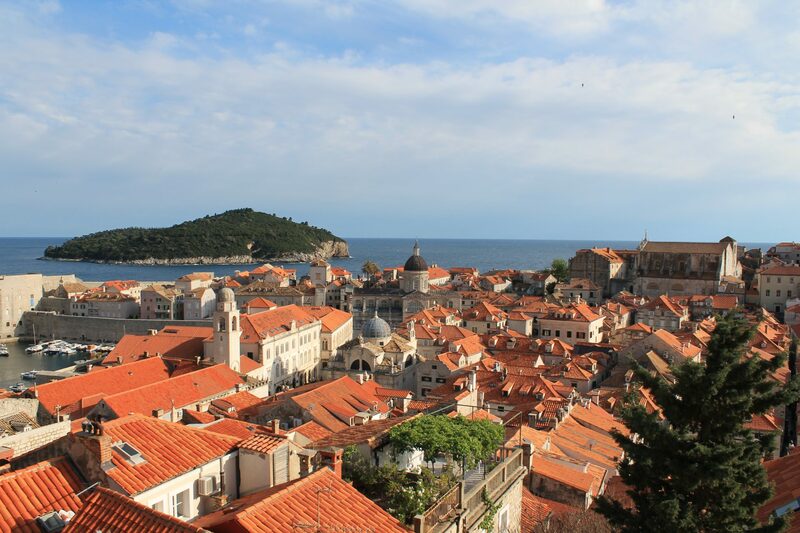 The architecture itself is reason enough to visit Dubrovnik. 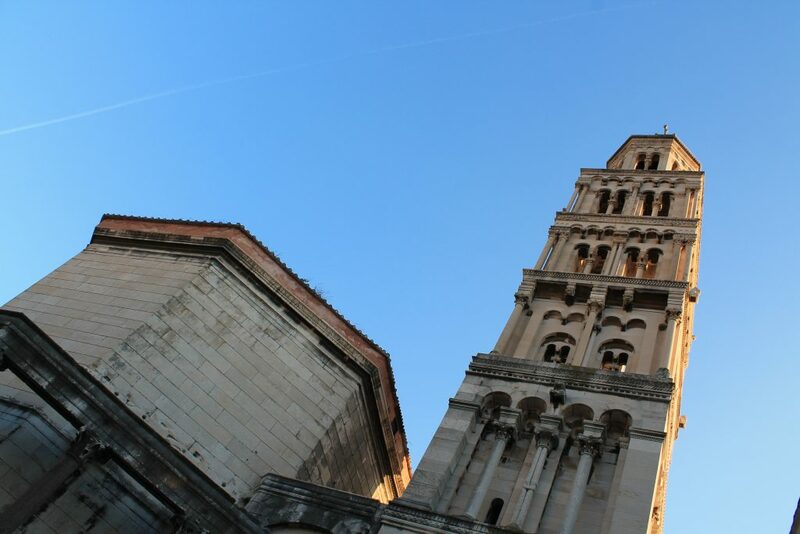 Split also boasts a UNESCO World Heritage Site within its centre at the Diocletian’s Palace, which was built around 300AD and now makes up much of the centre. 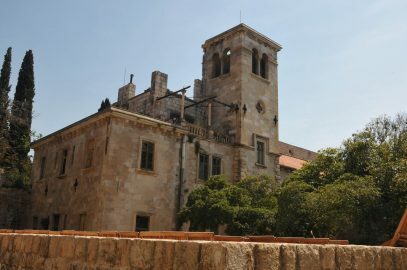 May temperature peaks at around 19 degrees, which is good for the start of your summer tan but not too hot that it will permit you from going out during the day. 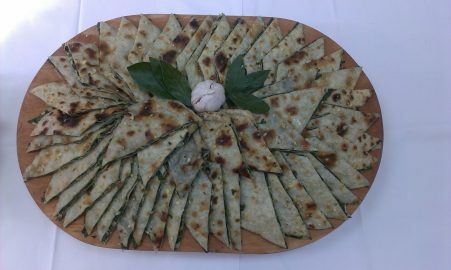 In summer temperatures can often reach 30 degrees at peak times and this can make it quite difficult to be out all day without some form of respite. 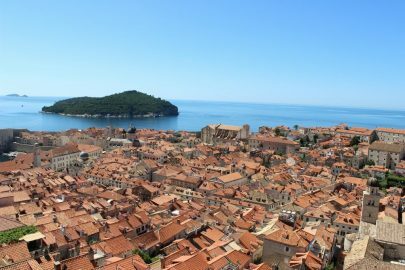 May makes for the perfect time to do many activities in Croatia such as hiking the beautiful mountains and riding a bicycle on the picturesque bike trails. 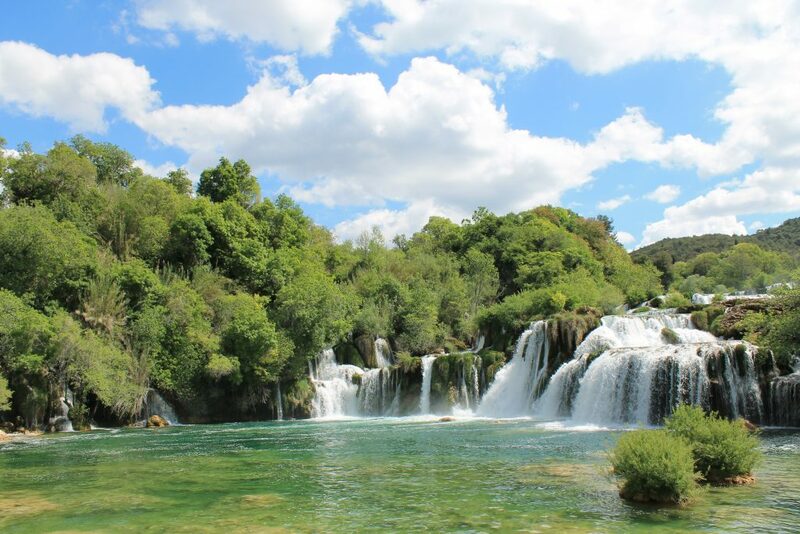 With the mild weather in May make sure to take advantage of Krka National Park walking trails in Sibenik where you can also enjoy the abundance of wildlife and 7 breath-taking waterfalls. 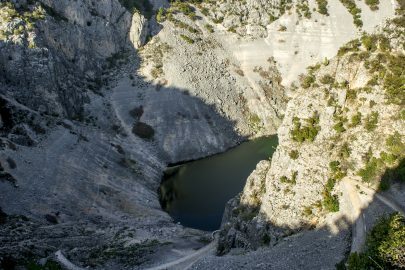 For more of a challenge, there is Biokovo mountain and Nature Park in Makarska which is the second highest mountain range in Croatia. 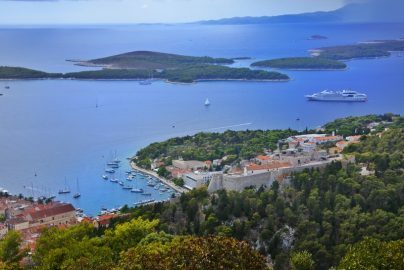 There are many stops along the way that offer amazing views of the Dalmatia coast, so you don’t have to hike to the very top to truly appreciate what it has to offer. 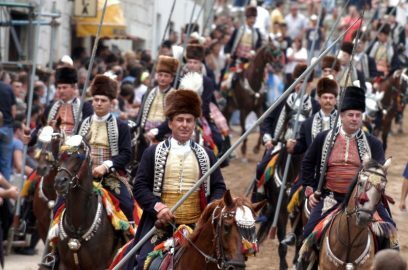 There are also festivals that start throughout Croatia in May. 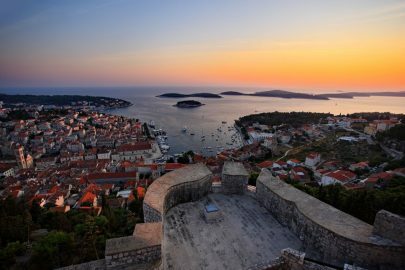 For those who are looking for more of a party holiday then Croatia is the place to be this summer. 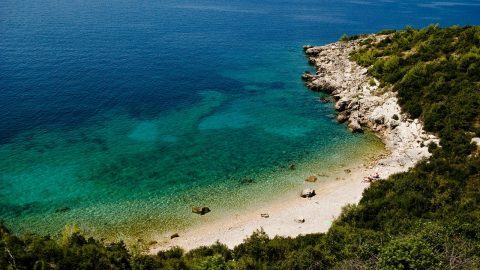 Big Beach Spring Break 2017 takes place at the end of May from the 25th to the 28th on Zrce beach and features some of the best DJ’s in Europe. 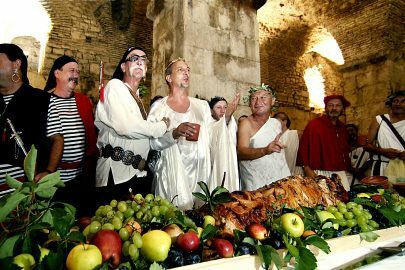 Sea Star Festival 2017 takes place at the same time as this from the 26th May to the 27th, situated in the beautiful Umag. Headliners this year include The Prodigy and Fatboy Slim. 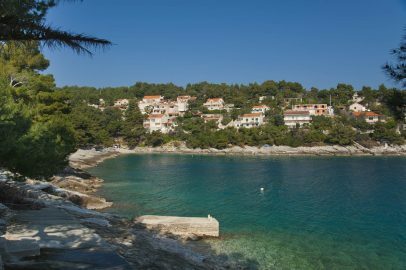 Whether you are looking for a party spot for spring break or want to view the historical sites of Croatia before peak tourism season, a luxury villa in Croatia is undoubtedly the best base you can have for your holiday. 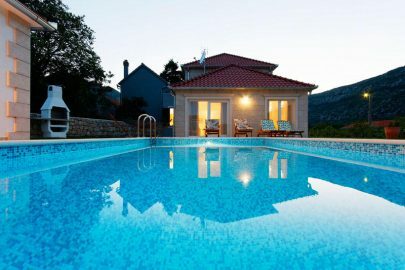 Our villas are ideal for big or small parties, groups of friends, couples or families. 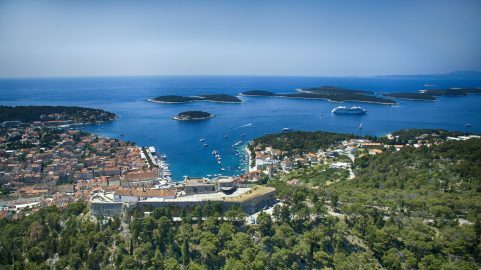 Explore our current villa destinations throughout Croatia and find the right luxury villa for you or visit our villa deals page to find last minute luxury villa deals!